A new record store is heralding Auckland’s vinyl culture comeback. “Vinyl has never really gone away,” argues Ben Wallace, when speaking of his impending venture with friend and business partner Joel Woods. 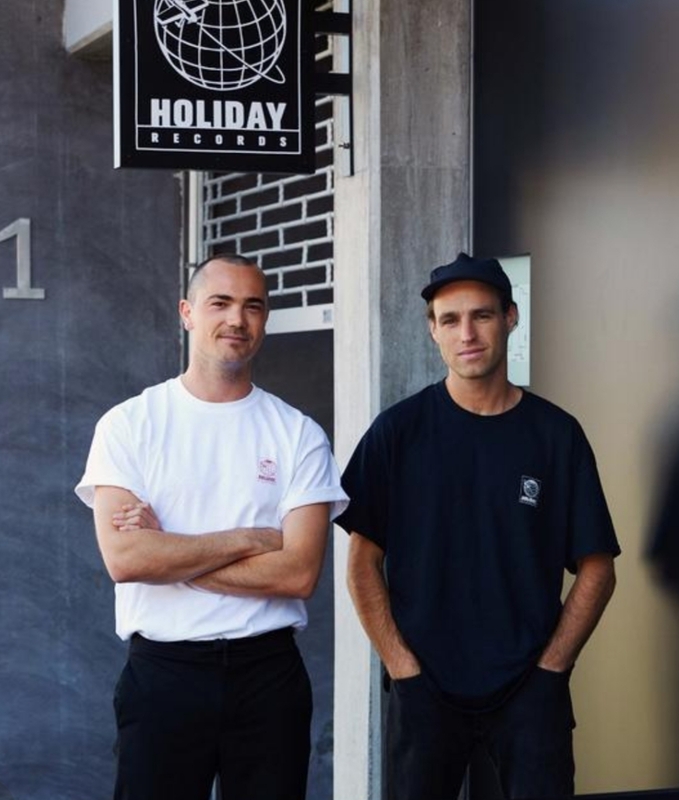 The pair have just opened up a record store in central Auckland that will also house the country’s only record press. A muso himself, the idea was a response to Wallace’s long term desire to press some vinyl for his (self-described) ‘small-time folk band’ , The Rambling. He was saddened’ to discover this couldn’t be done in New Zealand. The last plant, EMI closed in Lower Hutt over 30 years ago. 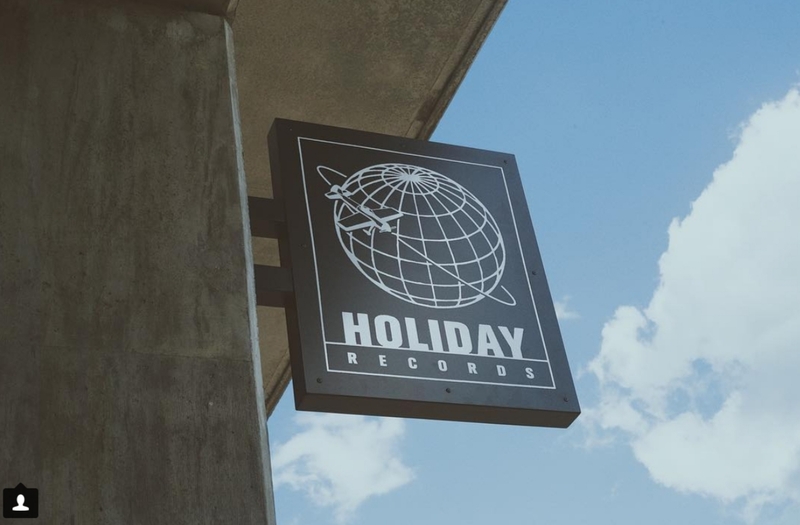 The new project, Holiday Records, will serve as a veritable mecca for both longtime record devotees and newbies with a personally curated selection of new records and listening miscellany on offer. According to the pair, the act of listening to vinyl goes further than removing a record from its case, placing it down on the platter, and dropping the stylus to let a record play out in its carefully curated entirety (a ceremony itself). It’s a visceral experience, connecting the listener with the album, first by the cover art (much bigger than the thumbnail on your Spotify), then there’s the beauty of its distinctly warm sound. Finally, it’s the act of listening from beginning to end of an album in its entirety, just as the artist intended. “We’ve seen weddings where the couple has asked those attending to not bring presents, but instead, bring an LP that they can add to their collection,” Wallace says. “We’ve talked to other people who, when having dinner parties, ask their guests to forego the bottle of wine and instead bring a record that can be played during the evening.” All further proof of what’s lost when music is reduced to digital streaming as opposed to physical albums, although they perfectly accept that there’s a place for that too. As a store, Holiday Records will be accessible to everyone. “We want people to be able to come in and not be afraid to ask questions, like ‘How do I put a needle into a groove? What pre-amp do I need? 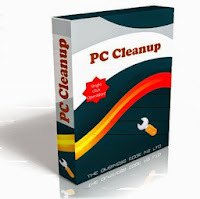 How do I clean it? Etcetera.’ Furthermore, the pair will be establishing a subscription service, called Curate, whereby anyone interested can sign up on their website to regularly receive new albums to add to their collection. Vodafone New Zealand Music Awards Tomorrow Night! Loads of bands are touring soon! Stay Tuned!